Paul Garvey BEng (Hons) EngTech TiFireE , H&K Residential Business Manager, hosted a valuable internal workshop on everything residential! 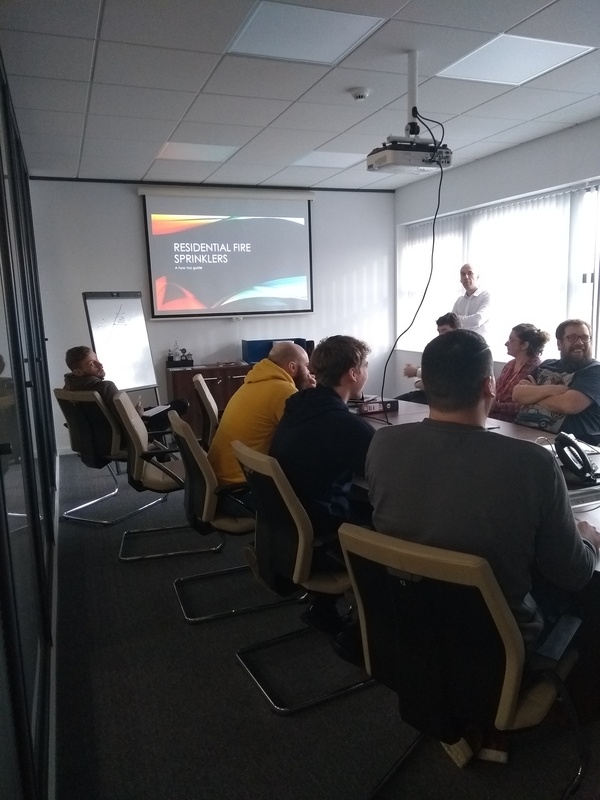 The 2 Hour presentation covered planning, design, management and relevant standards including fire engineering principles. H&K strive to continue to up-skill their workforce. Do you want us to come and up-skill your workforce on everything fixed fire protection?